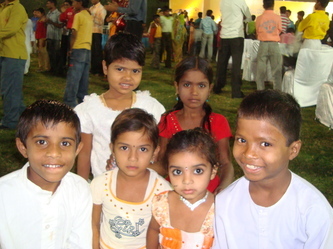 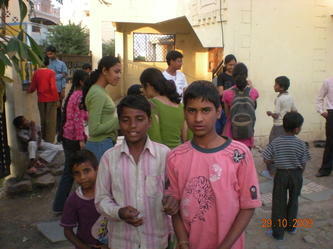 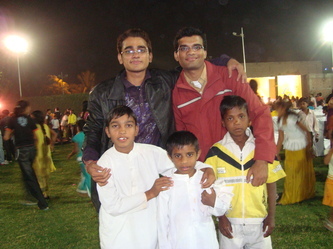 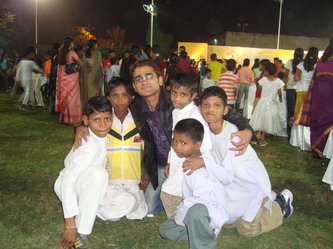 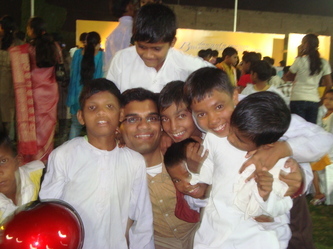 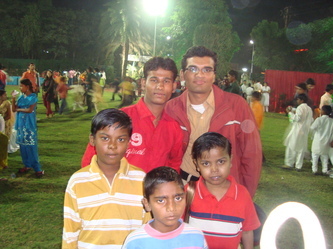 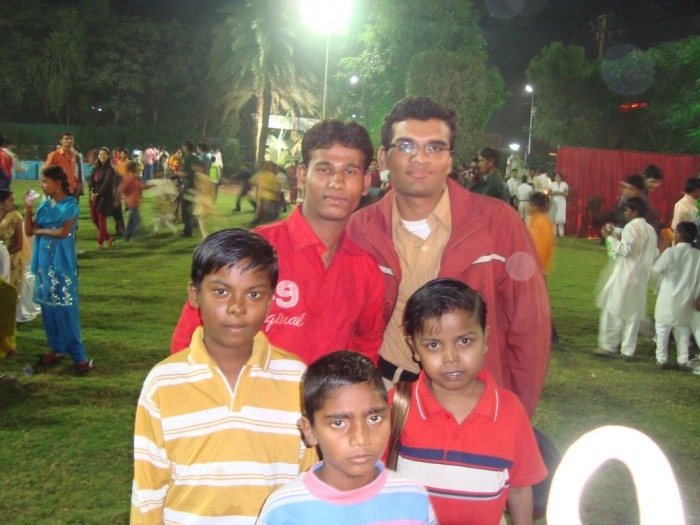 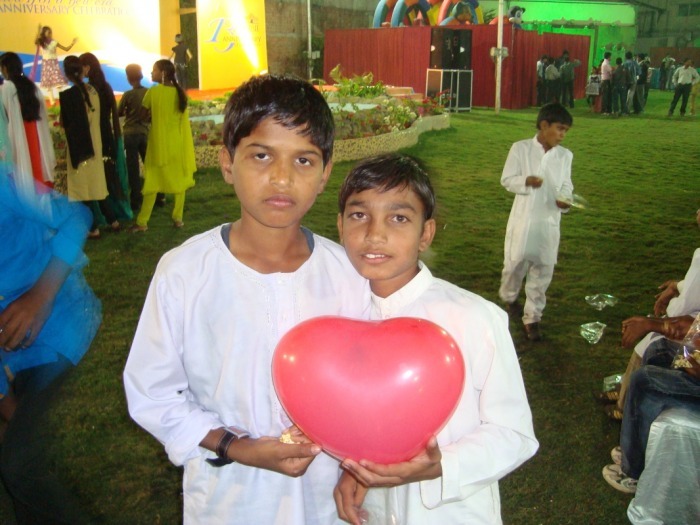 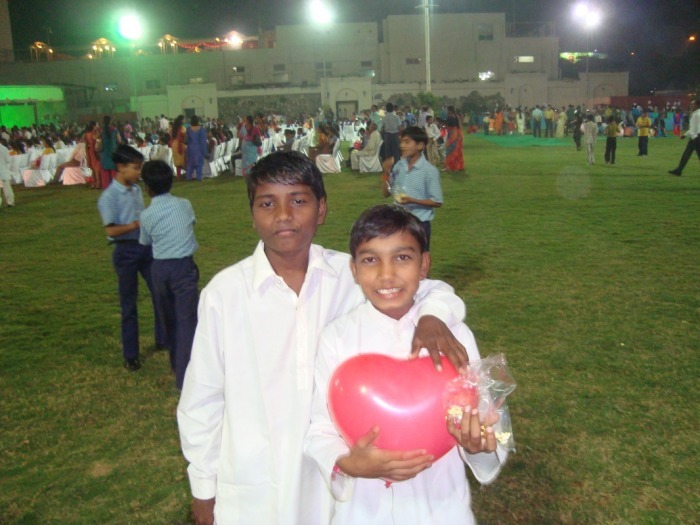 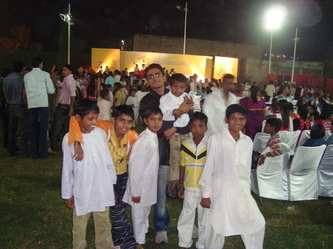 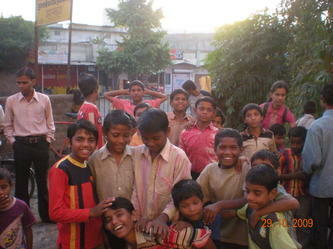 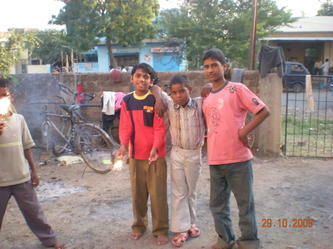 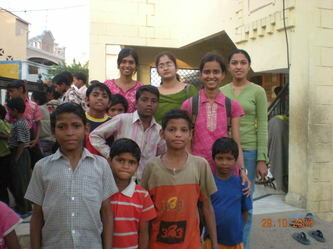 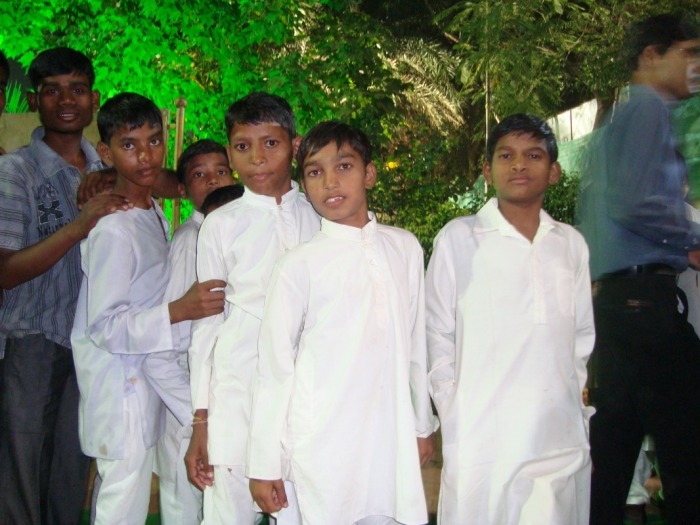 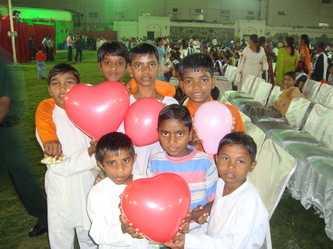 A quintessential mélange of innocence, enthusiasm and brotherhood, Aarambh Reach, is like a canopy for many orphans. 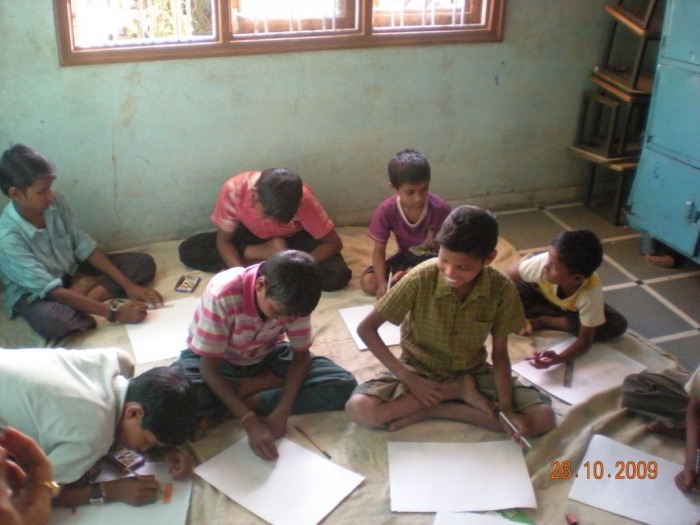 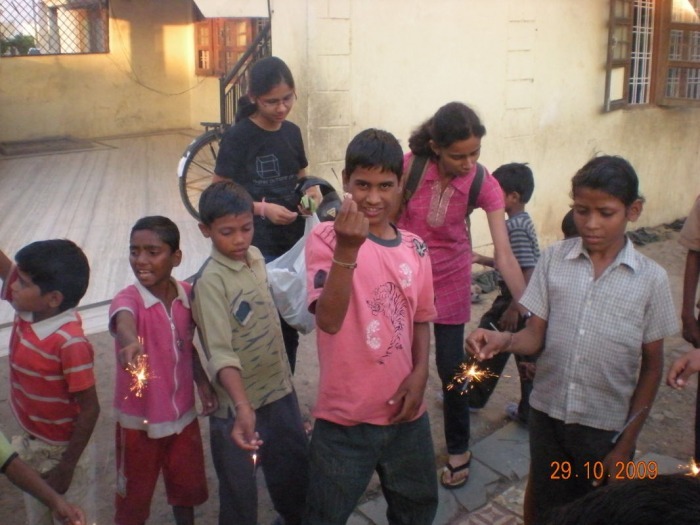 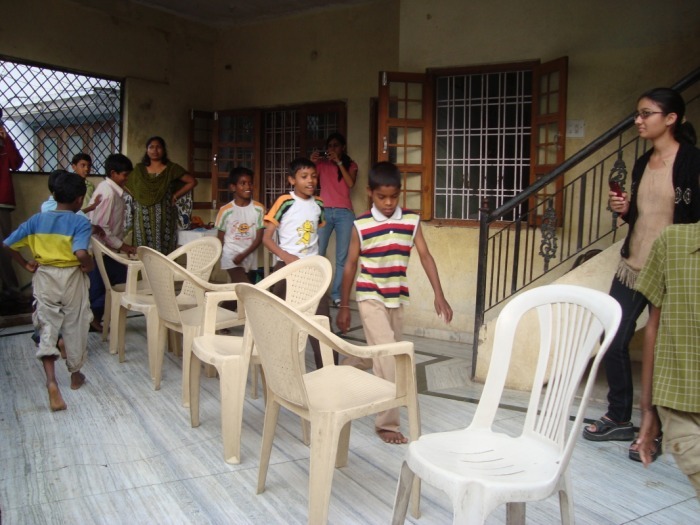 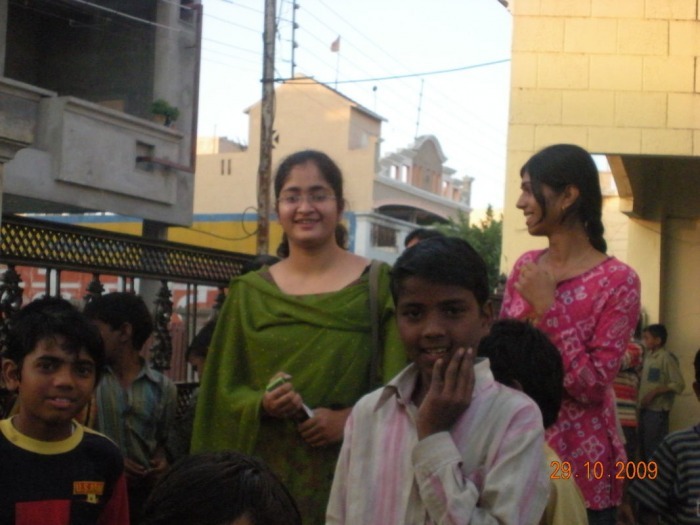 An NGO, inhabited by 5 to 14 year old children; Aarambh Reach replicates a gated community wherein young children are guarded from the bitter truth of this menacing world. English, Hindi and Mathematics tutorials have already commenced. 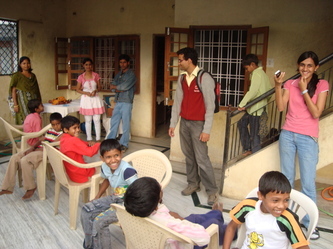 A group of 3 children is supervised by one of our team members. We merge fun with learning, thus drifting away from the conventional methods of teaching; to allow maximum absorption of knowledge. Special days such as the New Year Eve, Diwali,children day etc. 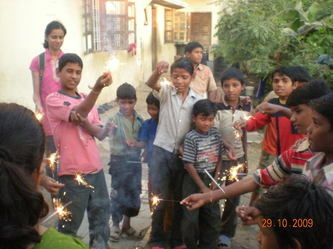 are marked by celebrations. 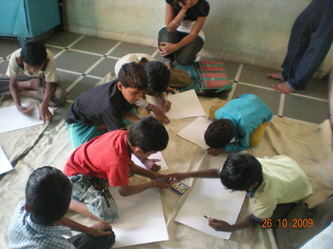 Occasionally, drawing competitions are also organized. This modus operandi goes a long way in developing a strong rapport amongst us. 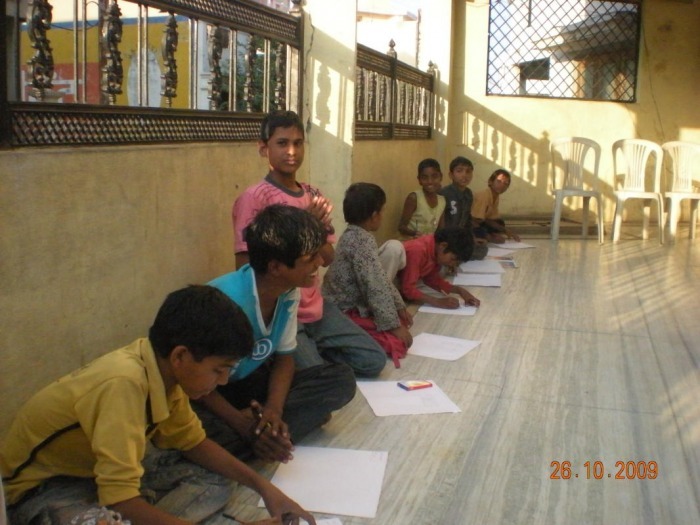 To sum it up all, it is a place where children truly believe that with their consistent efforts they can pierce the firmament and we are simply giving them wings to fly.